Can't See at Night While Driving? 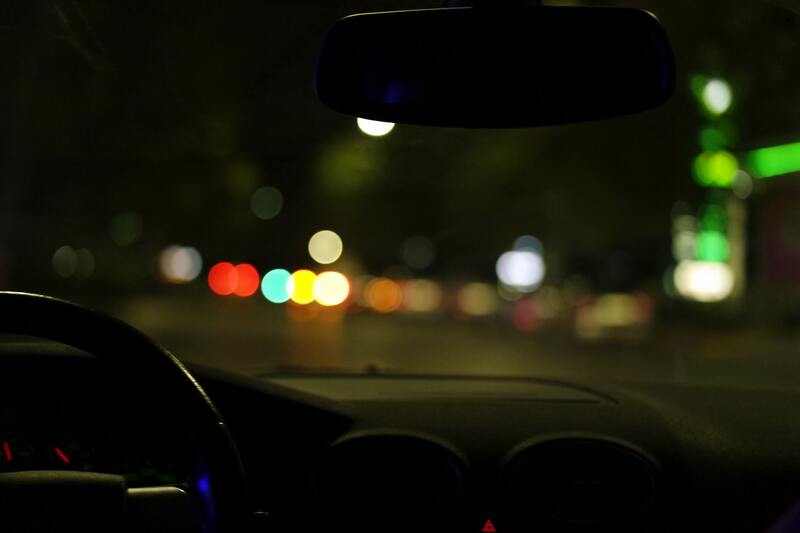 If you’ve ever gone for a drive during the evening hours and ended up having trouble seeing properly, it can be pretty scary. While no one sees perfectly in the dark, most people with normal vision and healthy eyes are fine driving during this time of day. 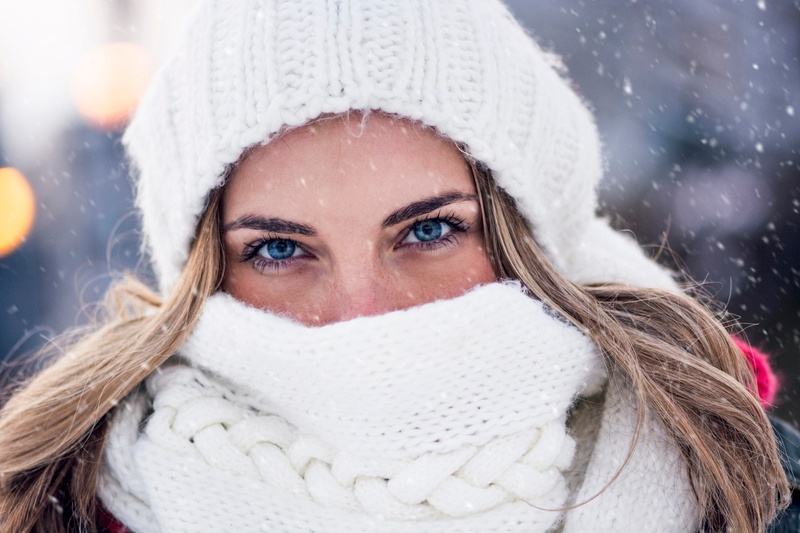 You fiercely protect your eyes and skin during the hot summer months by making sure you never forget your sunscreen and sunglasses before stepping outside, but did you know it’s equally important to protect your eyes during the winter months? Elements we don’t normally think about like snow, ice, and yes, even the sun, can adversely affect our eyes during cold winter season. We’ve laid out some potential hazards and tips to combat them below to help you ensure your eyes stay healthy and focused during the winter months. The chances are high that at some point in your life you've experienced an issue with your eyes or even an eye infection. Eye infections can be a scary experience for many people. For some, panic sets in as the discomfort or pain overwhelms and leaves you feeling anxious. Is it serious? When should you go to the doctor? It's very important for your eye health to be aware of common infections your eyes are at risk for, and steps you need to take to prevent, and treat more common eye infections. Your eyes are truly the window to your soul and are often the first thing others notice about you. But what do your eyes say about you? When you look into the mirror do you see tired and puffy eyes, or do you see youthful and energetic eyes? And while we’re on the subject, how is your eyesight? Our eyes often give the first clues to others, and ourselves, that we are aging. 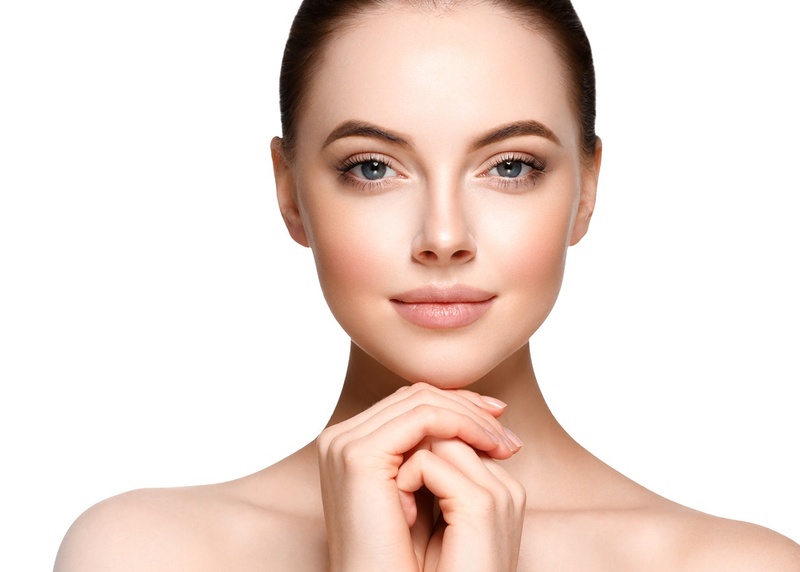 But by taking care of your eyes, and eyesight, you can maintain a youthful appearance.